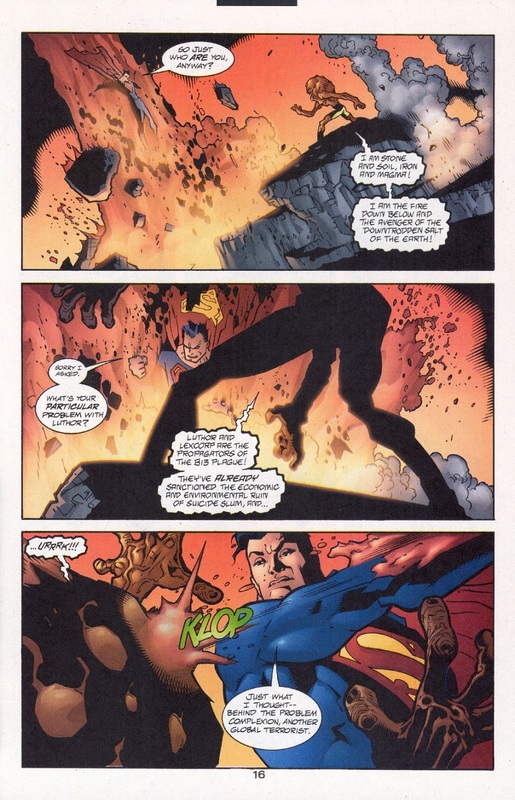 Wait Superman can be invisible through super speed? That seems like the overpowered BS that's in the Flash's territory. It's a very Silver Age solution. I can practically see the cover with Superman watching tv and going "Earthquake is about to kill President Luthor - but I promised I wouldn't appear at the inauguration!" Eh, human eyes are slow. Any multi-mach speedster could do the same thing, long as they don't stand still. 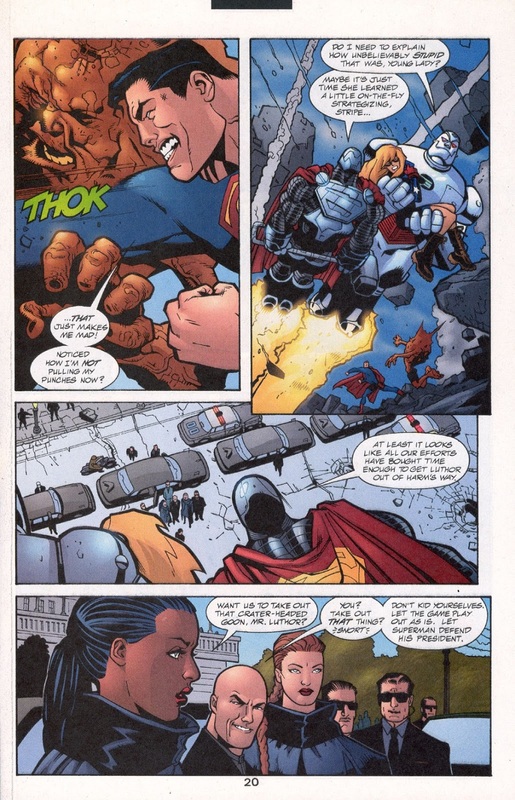 It doesn't really require the precise molecular control that Speed Forcers have. And you know what surprises me? 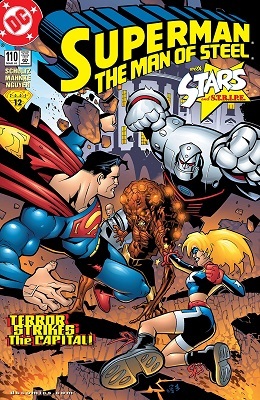 Stargirl is one of Geoff Johns' pet creations, but she's barely had any impact in the New 52 era. I thought for sure they'd have tried giving her a title again, since they tried with almost everyone and everything else, but she only really showed up for the Justice League of America/United runs. I call the post-Flashpoint incarnation of Courtney "Zombie Stargirl" because she's been completely divorced from her origin now that Starman is no longer canon. Now she's just a cute girl with a gravity rod. "You'd deny your President, Superman?" "Of course I would. It's a free country, and my dislike of you is very well known, even to everyone ignoring all the times you've been exposed as scum." 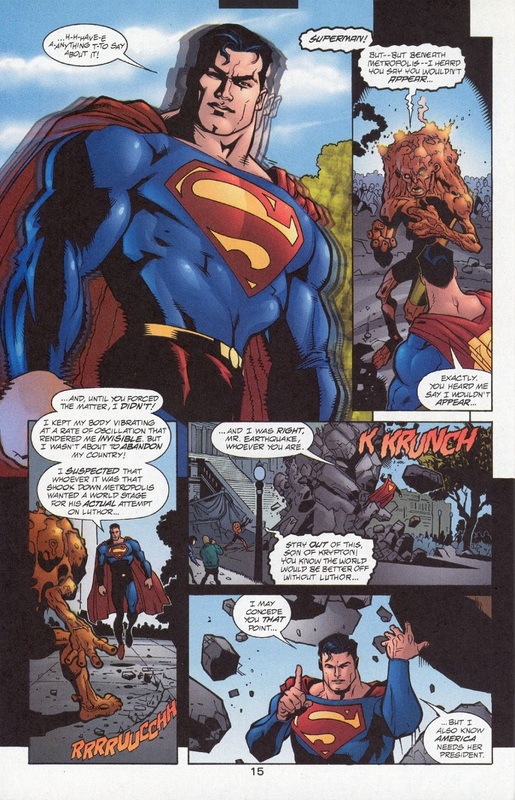 Plus, even if Earthquake had killed Lex, he'd still have come back in some fashion or other, with the added benefits of A) being a martyr for anti-supervillain legislation, B) making Superman look like a chump for not saving a president. So it'd be win-win for Luthor. It would certainly cause an interesting constitutional crisis, though. What happens if the president comes back to life? Does Pete Ross step aside? Can he legally step aside for Luthor after being sworn in as president? 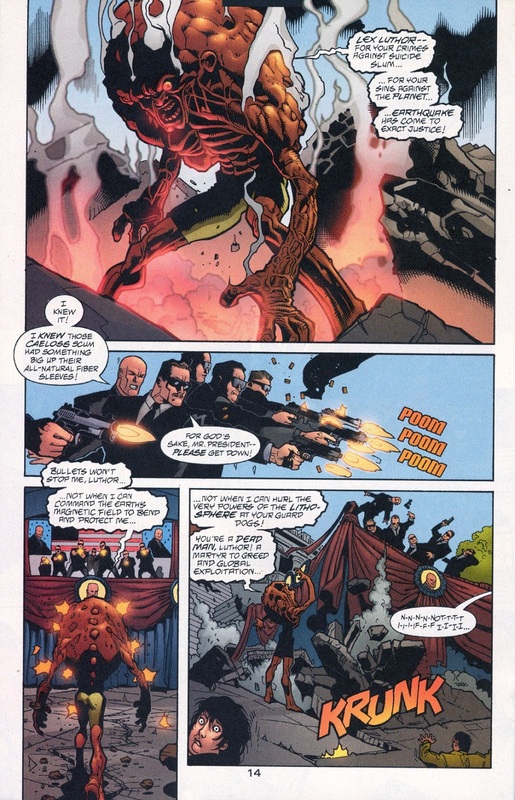 Would Luthor's (fake) history of being replaced by evil clones affect things? 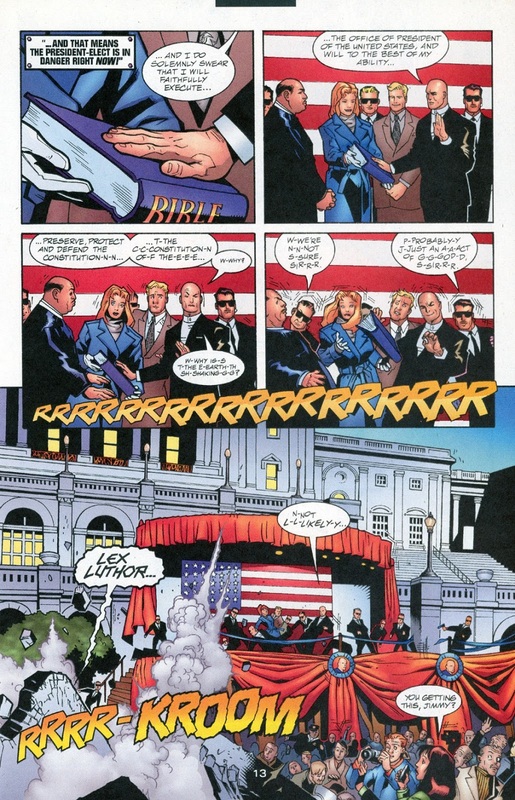 But if Lex hadn't been sworn in yet, would that affect the line of succession? 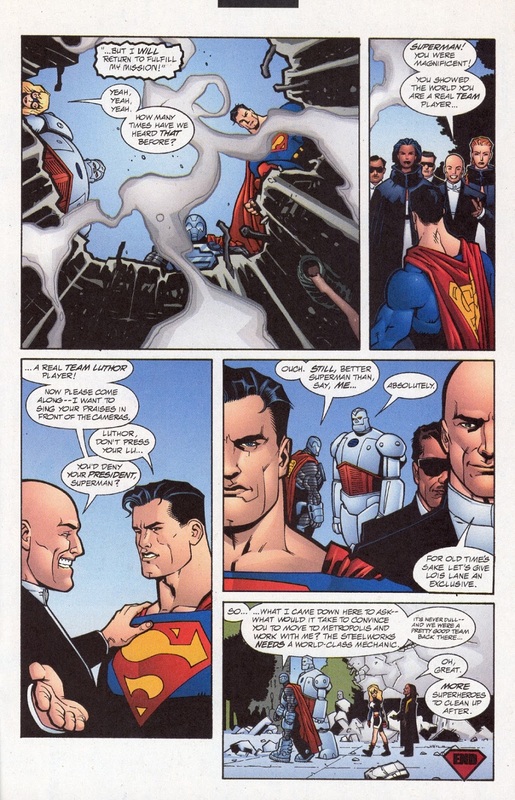 I haven't read this, but I assume Luthor set this up too, to force heroes, hopefully Superman, to publicly defend him. 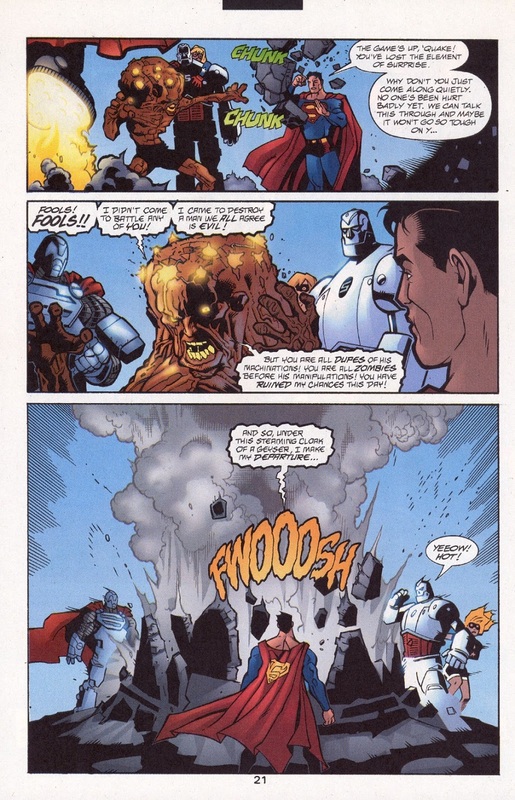 I can't remember if that was the case, but at the same time, the list of super powered beings Luthor has wronged in often nightmarish ways is so long, Luthor didn't need to set it up. Someone would definitely show up to kick his head in at a time like this.